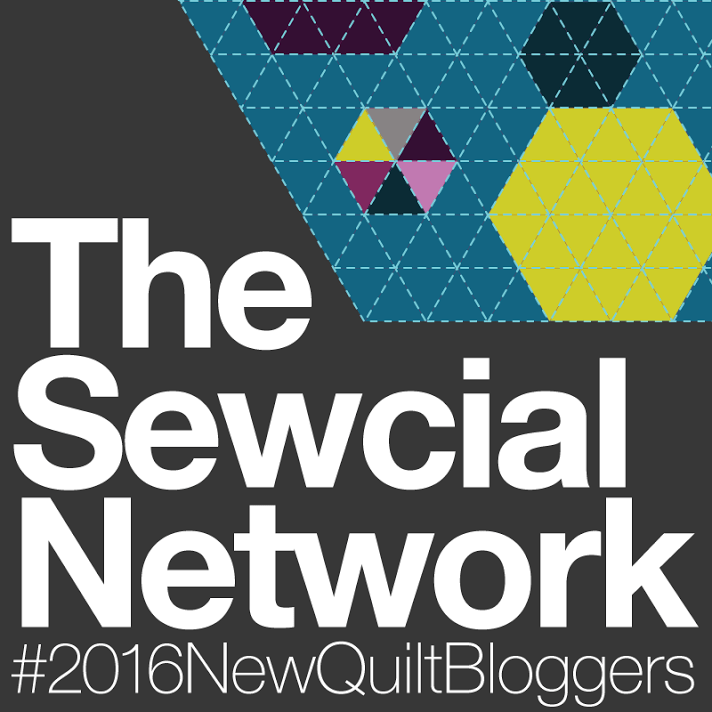 March 20, 2016 May 16, 2016 ~ Gypsy Moon Quilt Co. 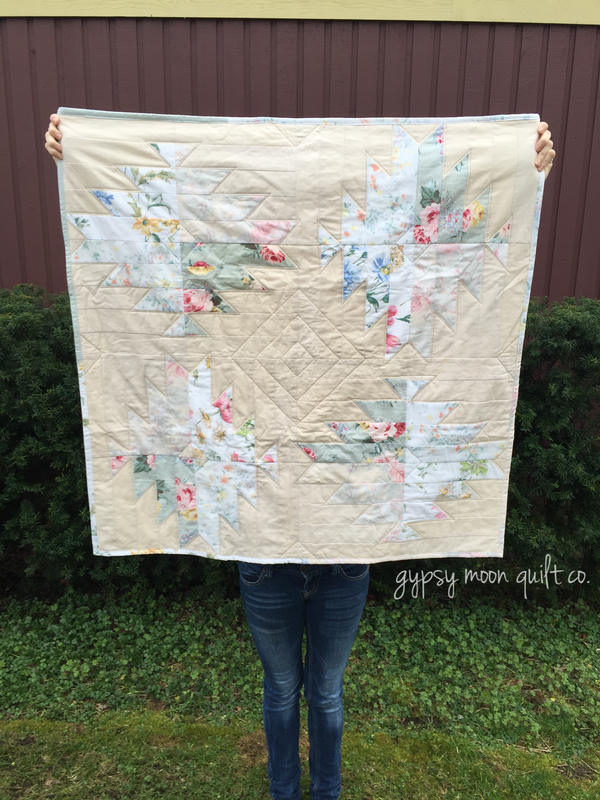 This lovely little lady was the last of my quilts to be made in America. 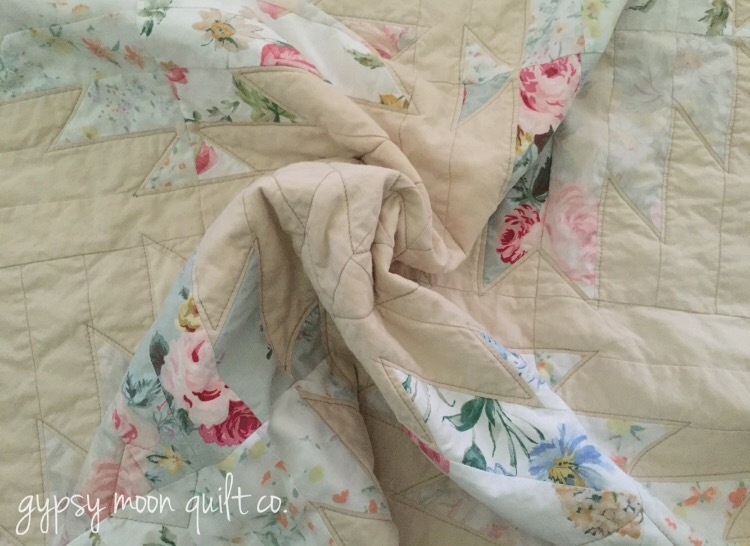 The fabric was thrift-sourced in Dallas, Texas and the quilt itself was assembled in my hometown of Jacksonville, Florida. In other words – she’s as southern as sweet tea and cornbread… bless her heart. 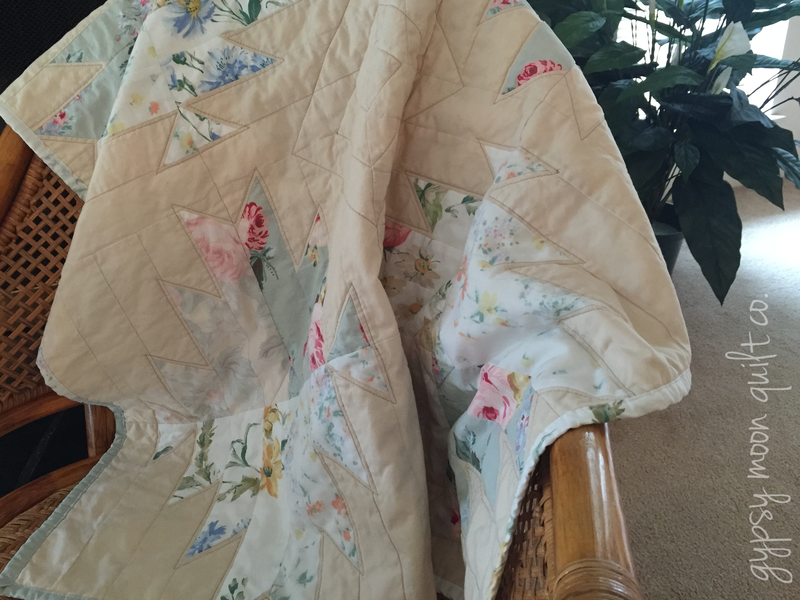 Like all my quilts, this one was made from repurposed materials. 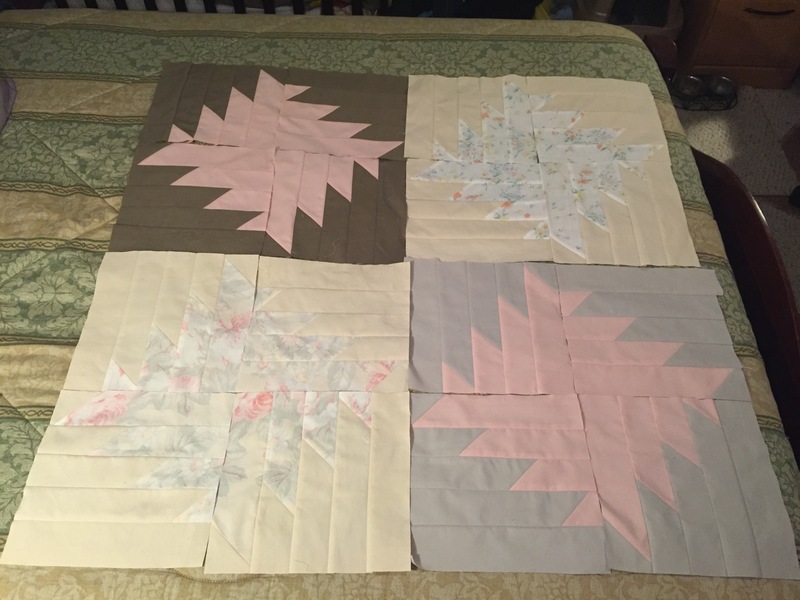 In addition to the florals and cream, I initially planned on adding some grays and pink for contrast, but when I finished sewing all the blocks and I started trying to assemble them, I couldn’t stop hating EVERYTHING about it. After a day’s work, the color combinations were all wrong and it just wasn’t working. 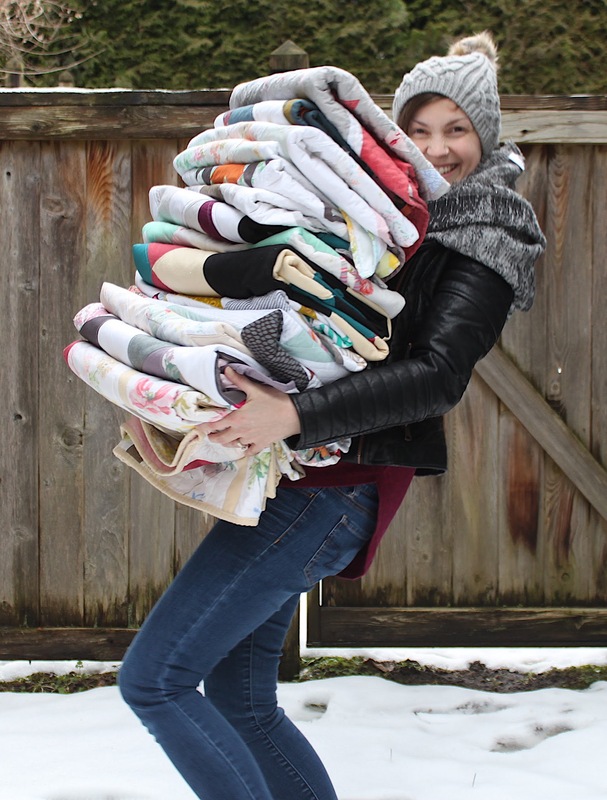 This was one of those moments where I wanted to pack all of my sewing supplies away into a metal chest, set fire to the contents and send it plummeting to the bottom of an alligator infested lake. 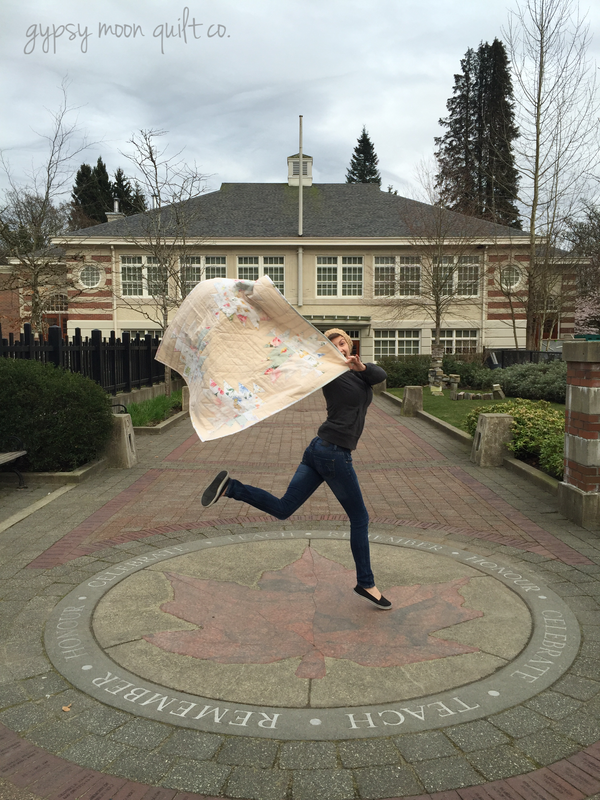 Instead, I took a few deep breaths and decided to set my Frankenquilt aside. Four days later I went back. 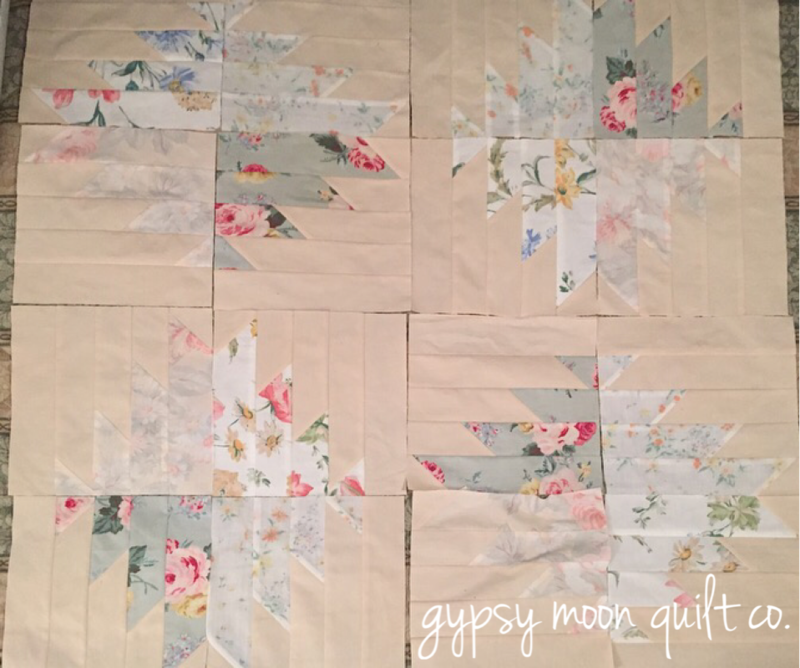 After some reevaluating, I decided there was something I really liked about the cream and floral blocks, but together they only made half a quilt. 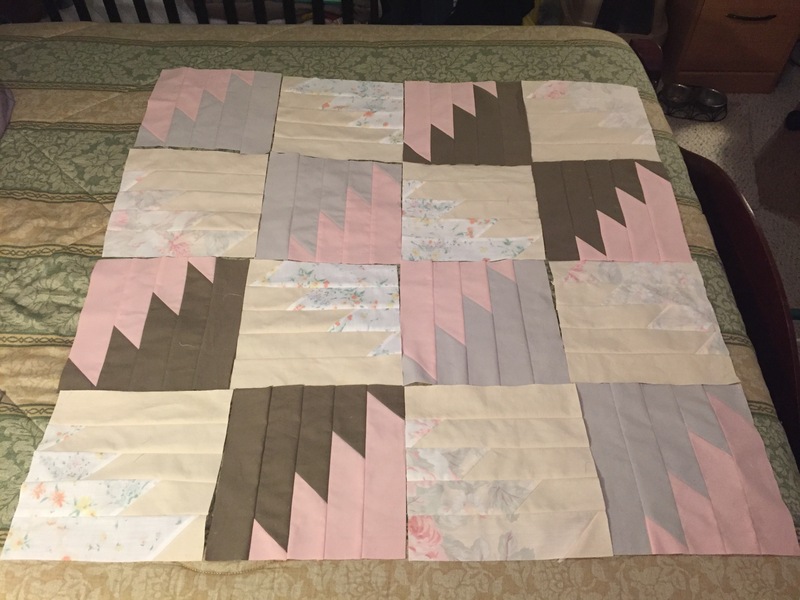 I was still undecided on how to move forward, but I did want to get a better idea of how the quilt would look using those blocks alone with no contrast. 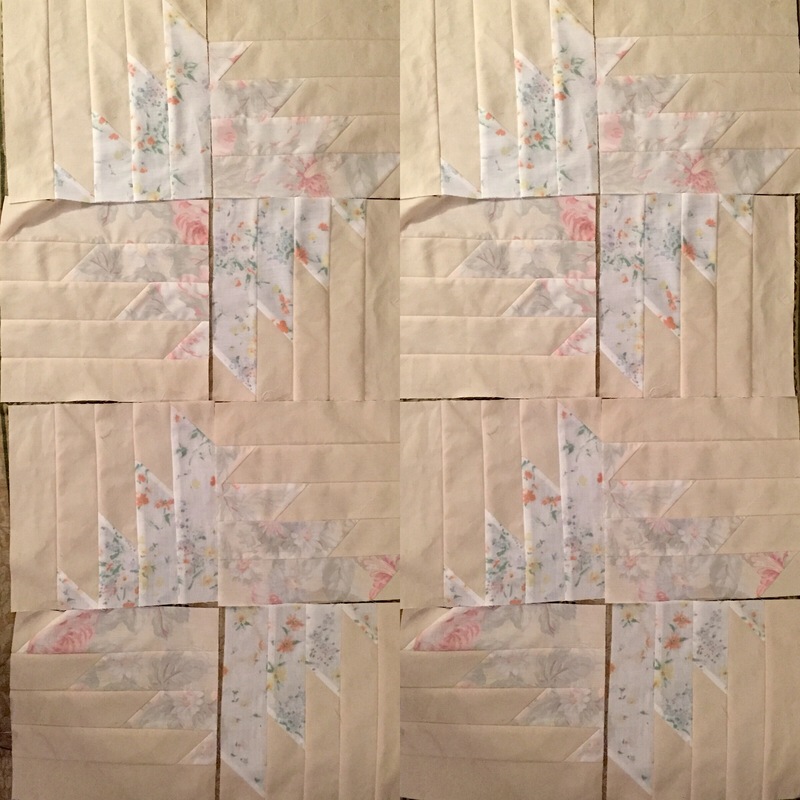 I ended up using a photo app to duplicate the blocks I already had to make them look like a whole quilt. And I kinda loved it (much to my confusion because – no contrast???). The low volume colors were so sweet and subtle, I felt they really just worked together beautifully. 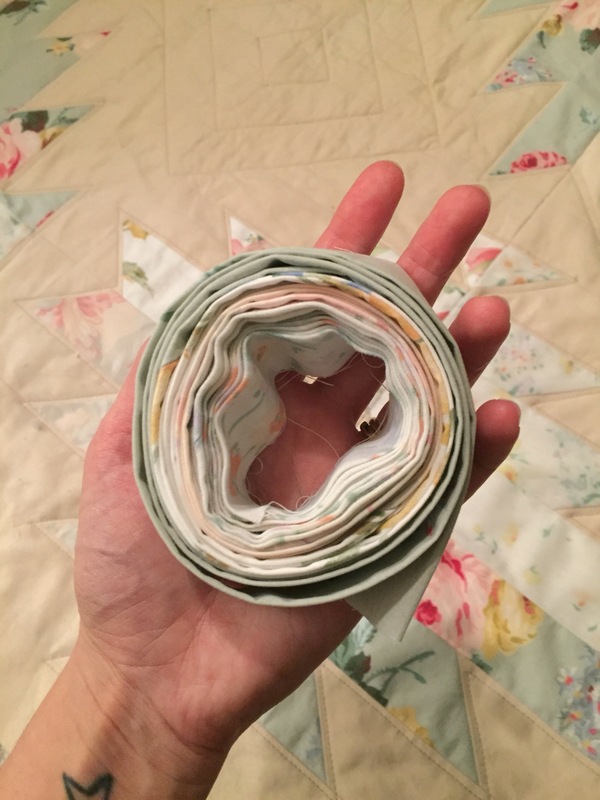 So, I sucked it up and re-made the second half of the quilt top with the remaining floral and cream fabrics. For the stitching I went with a darker creamy shade to outline the florals and help them pop a little more. 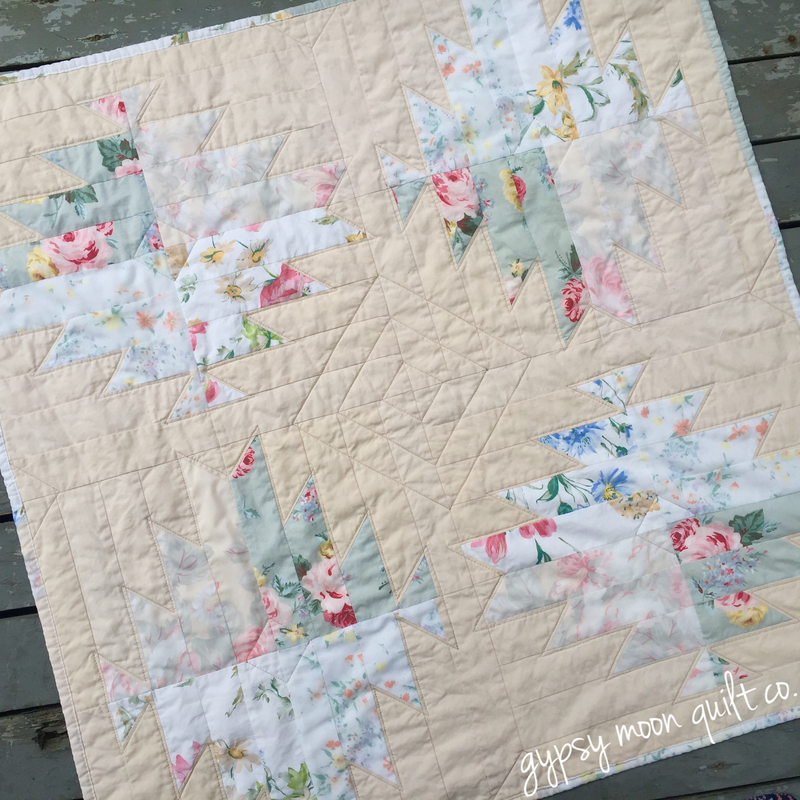 I added a few small diamond details to the floral sections and some larger nesting diamonds in the very center of the quilt. 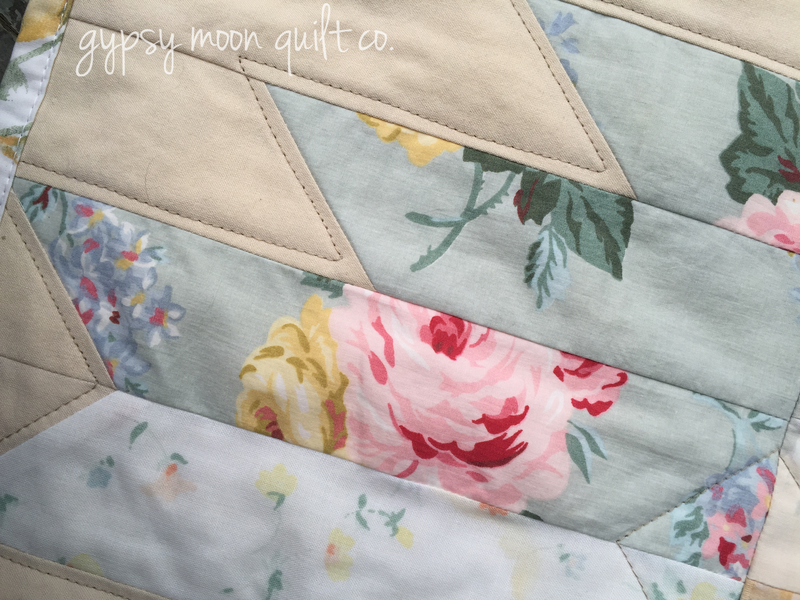 The binding is a combination of all four florals used in the quilt top. I love the how subtle the color palette is. Really good move on the color combo rethink – I also love the stitching details too. Beautiful work!